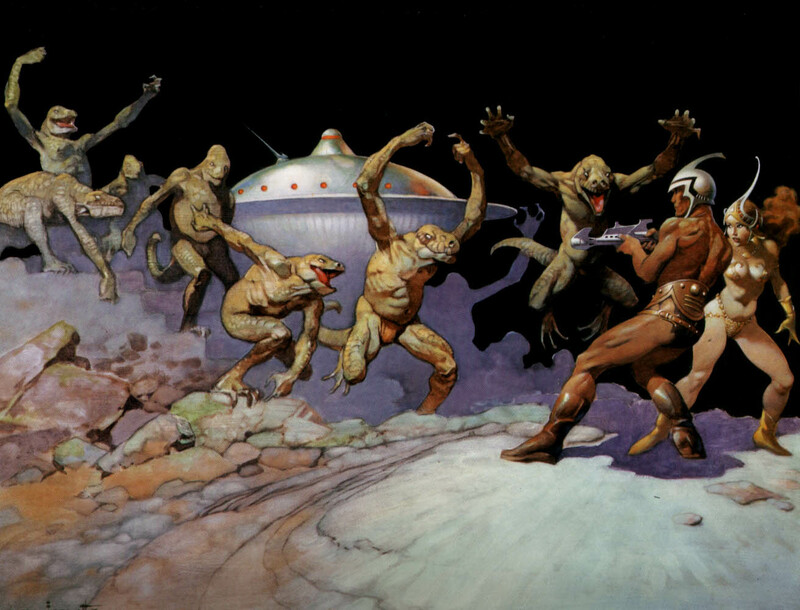 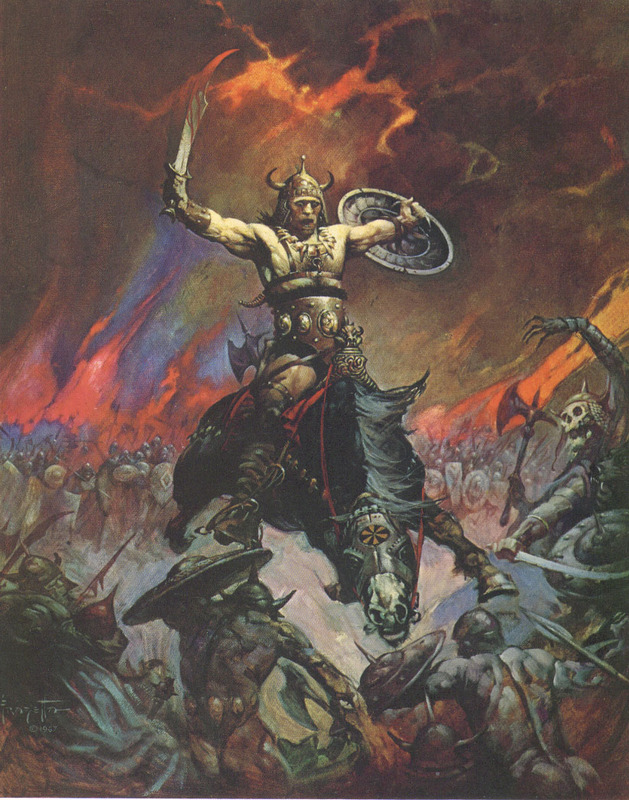 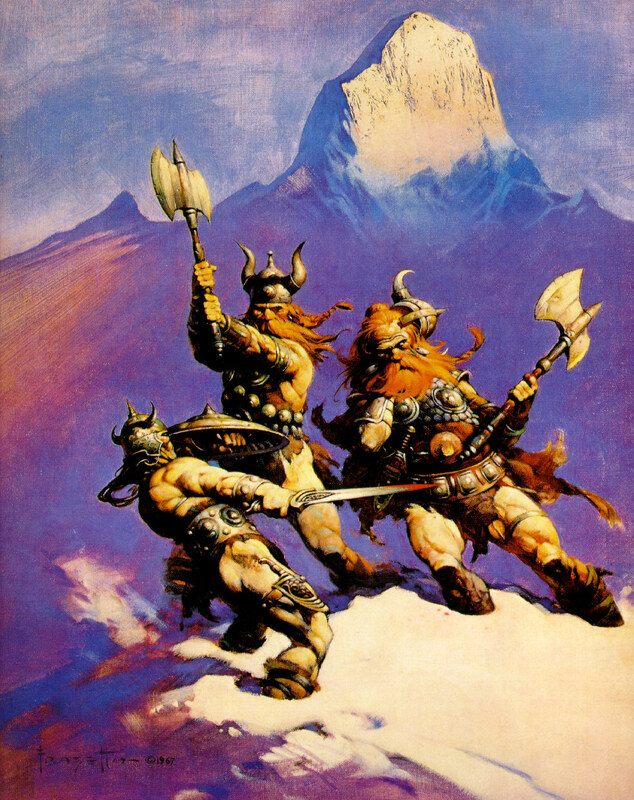 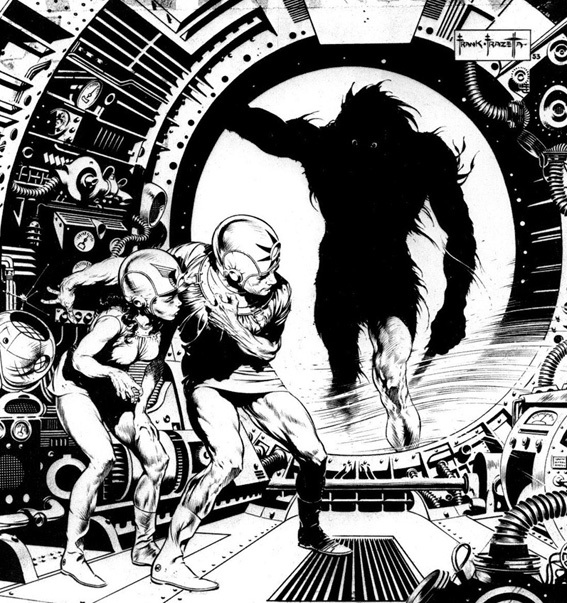 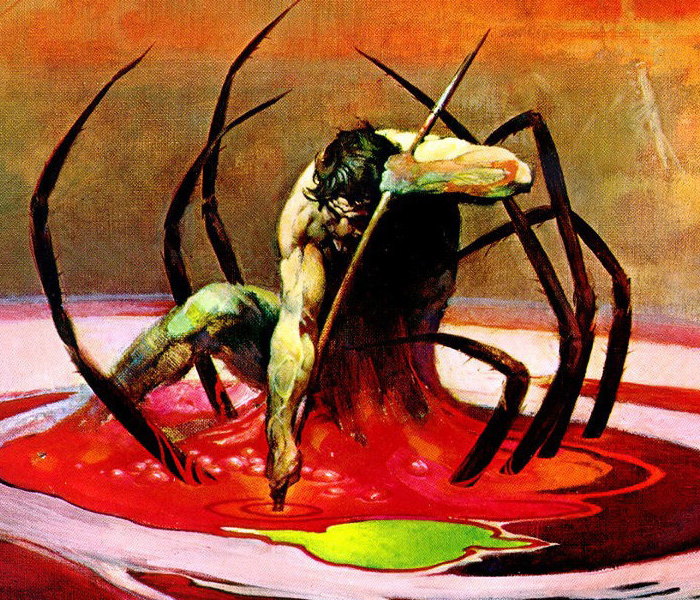 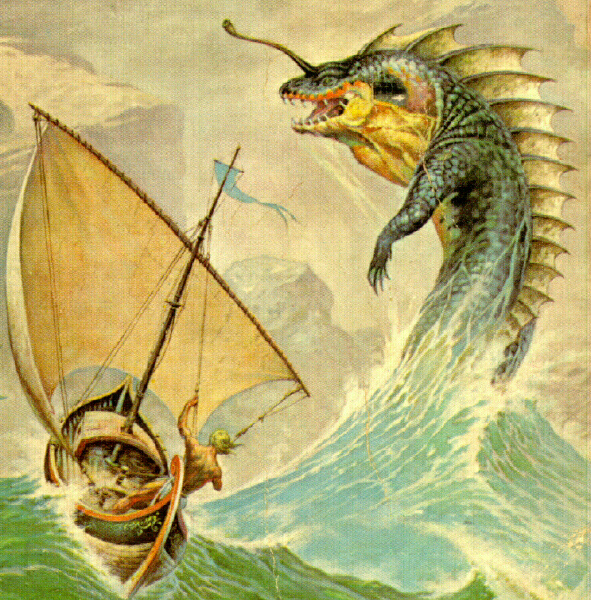 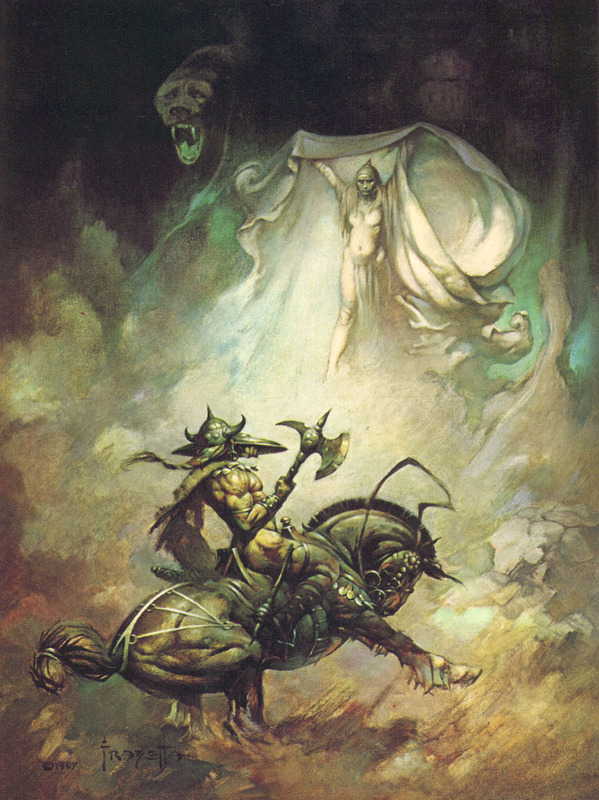 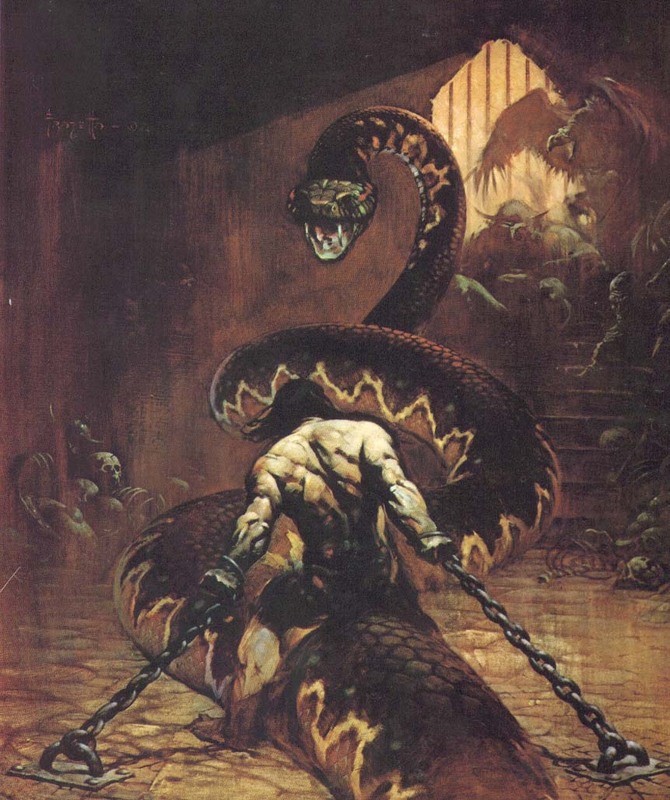 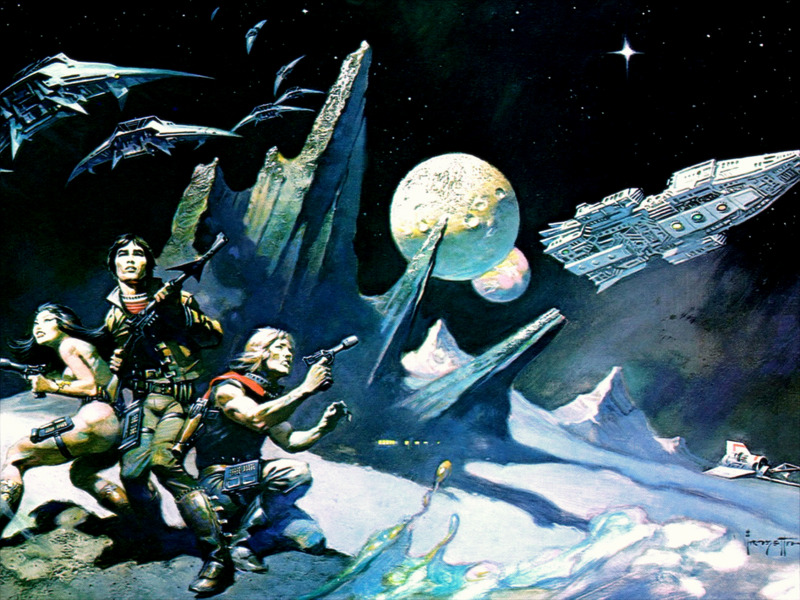 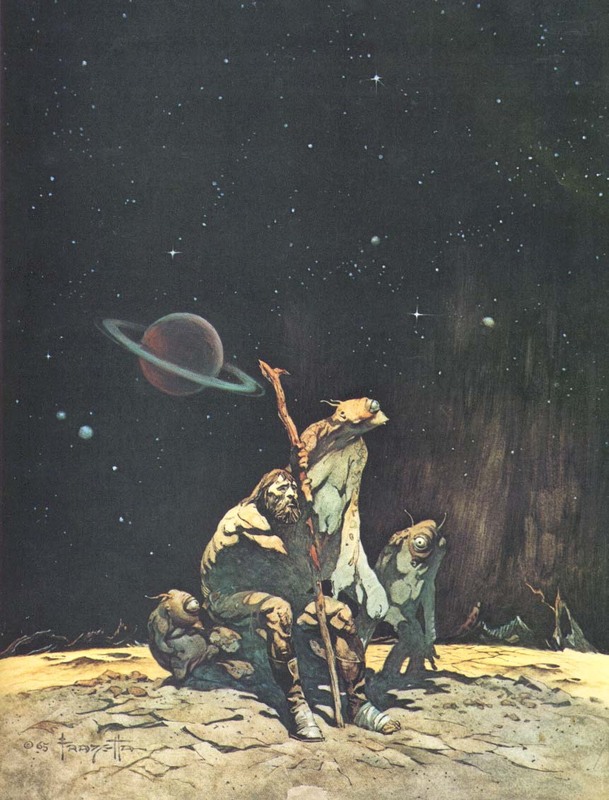 If you’re not familiar with Frank Frazetta’s works, check out the unofficial Frank Fazetta Fantasy Art. 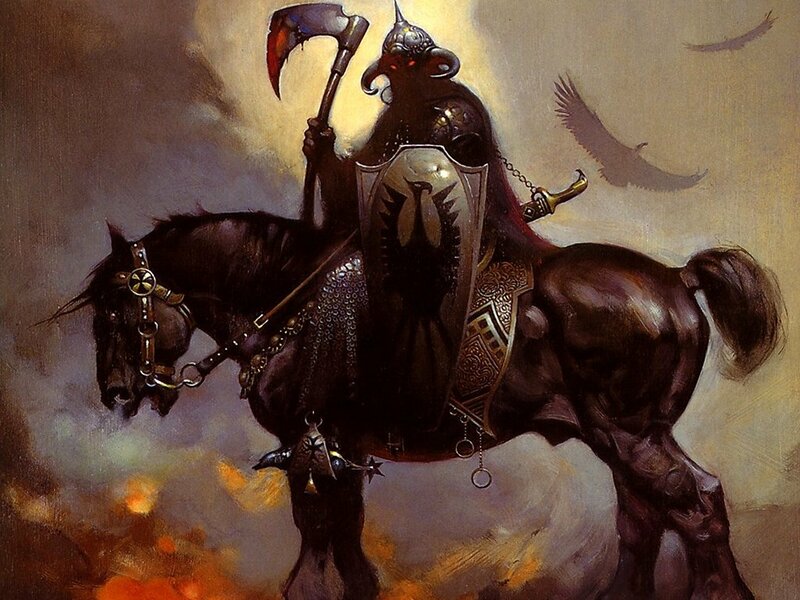 One of the more notable and iconic pieces is the Death Dealer from 1973, which featured the dark ominous warrior on a huge war horse. 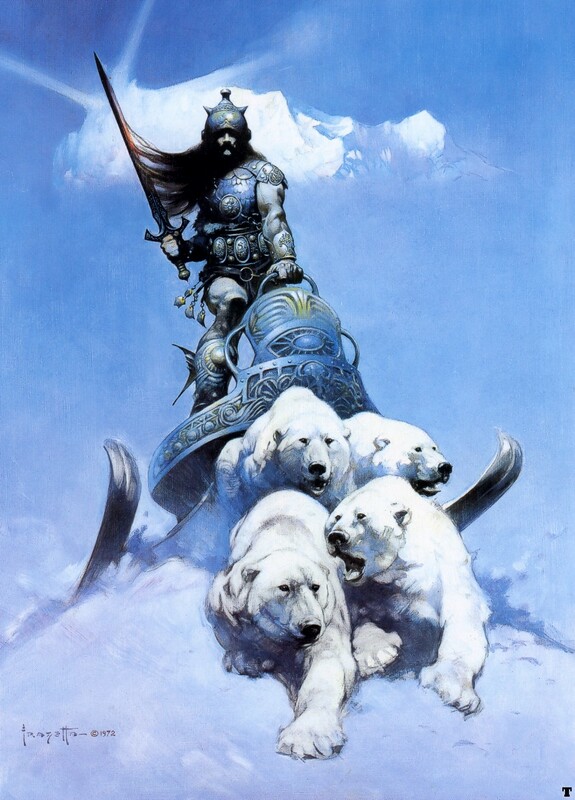 Recently there was also a bit of excitement around Fire and Ice being adapted to live action movie by Robert Rodriguez but who knows what happened to that.. 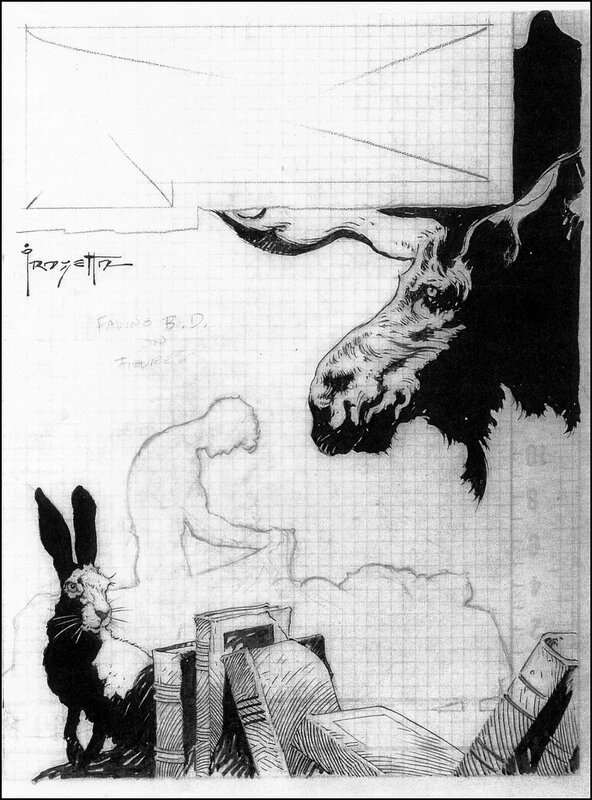 I can’t remember the first sketch or painting of his I saw, though to be honest I imagine I probably latched on to a piece that was not actually done by him but in fact either dedicated to or inspired by his work that sprung up by an artist in the 80’s and 90’s. 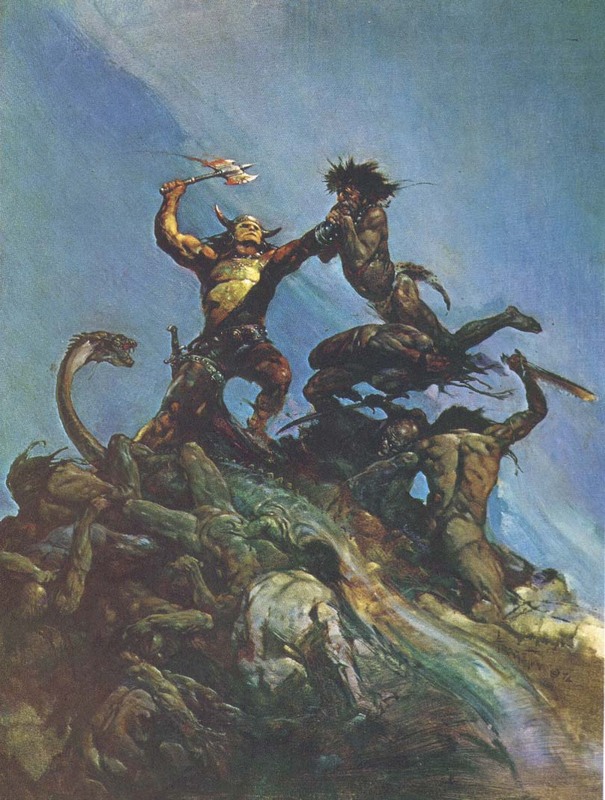 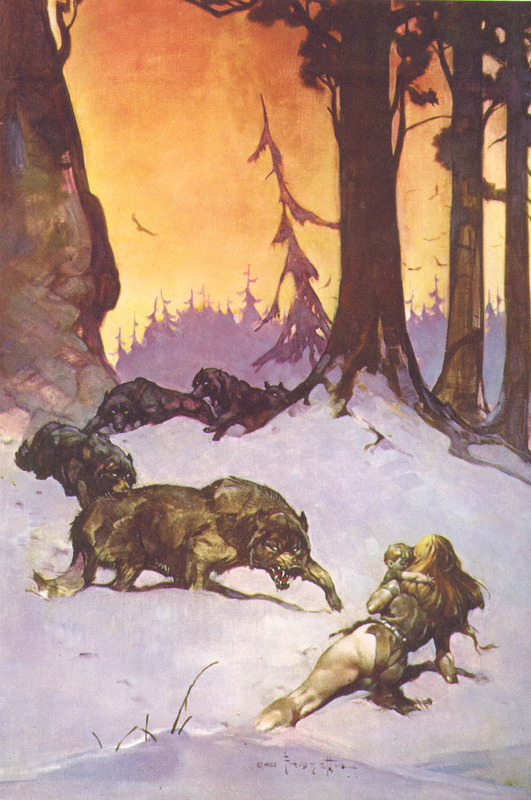 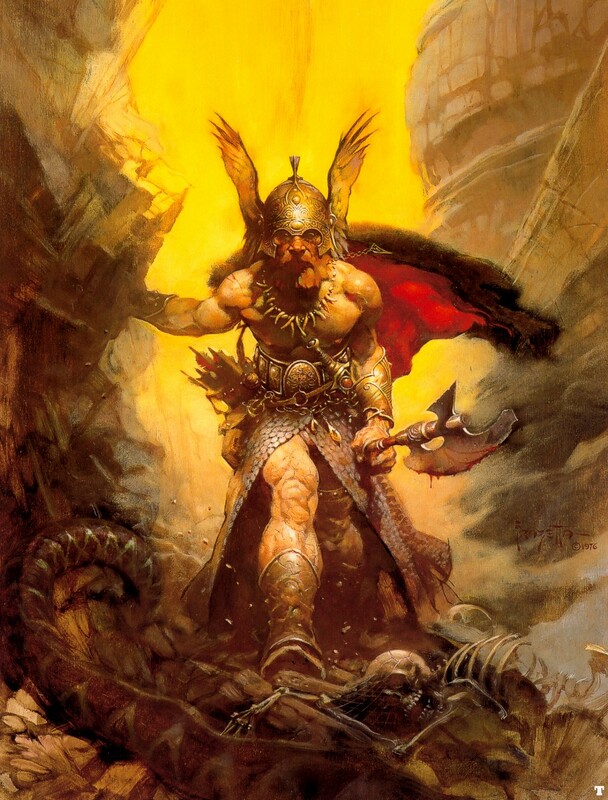 So if for no other reason then to give contexts to this type of fantasy art and painting and anyone who grew up in the same generation as I, enjoy the few I gathered together and please let me know if you have a favourite work of Mr. Frazetta that you think I should add to the list.